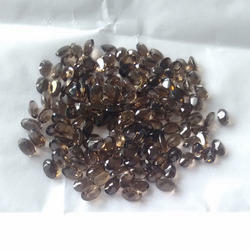 Providing you the best range of faceted semi precious citrine stone, faceted semi precious stone, smoky quartz and semi precious stones with effective & timely delivery. 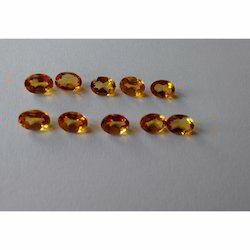 we are able to manufacture, export and supply the superlative quality Faceted Semi Precious Citrine Stone. The offered stone is cut and finished with the help of our advance finishing tools and techniques by our experts. The offered stone is highly acknowledged due to its lustrous shine, smooth edges and perfect finish. Also, the offered stone is made available with us at an economical price. Being a Factory we can do all kind of semi-precious stone in all needed shape and size. Packaging Details: Packaged in Ziplock pouches and wrapped in bubble sheet and cotton to be delivered safely in Plastic/Metal boxes.